Are you requesting video recording or live video streaming? Name and brief description of event. My audience wants to access my event by video stream only while its taking place. My audience wants to access my event by video stream only at a later time. My audience wants to access my event by stream while it is taking place and view the stream at a later time. 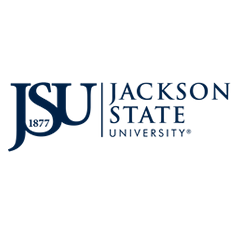 Which department head or JSU administrator approved this request?